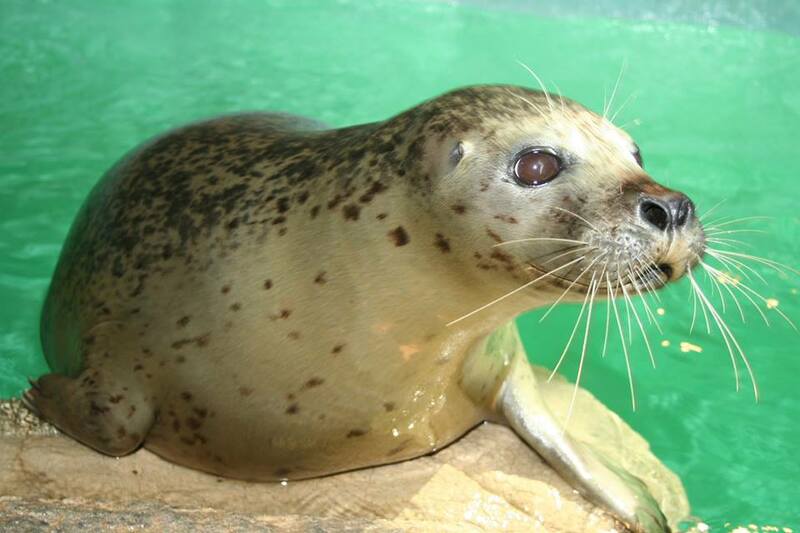 Opened in July 1988, The Maritime Aquarium at Norwalk offers visitors of all ages the opportunity to have a good time while learning about the vital natural resource just off our shore: Long Island Sound. Set in a refurbished 1860s factory at the mouth of the Norwalk River, the Aquarium building and its location reflect the region’s industrial past and human uses of Long Island Sound for recreation and commerce. 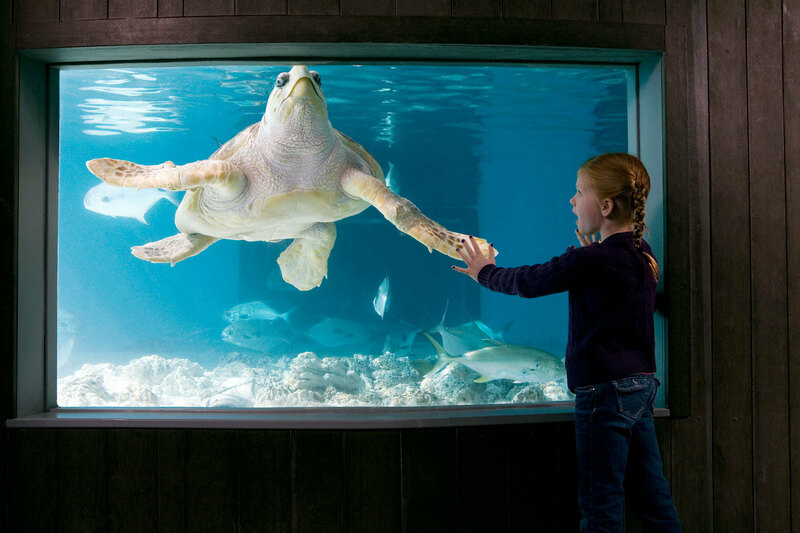 Spend your child’s special day at The Maritime Aquarium with a wild cast of characters including seals, sharks, otters, turtles, jellies and more! 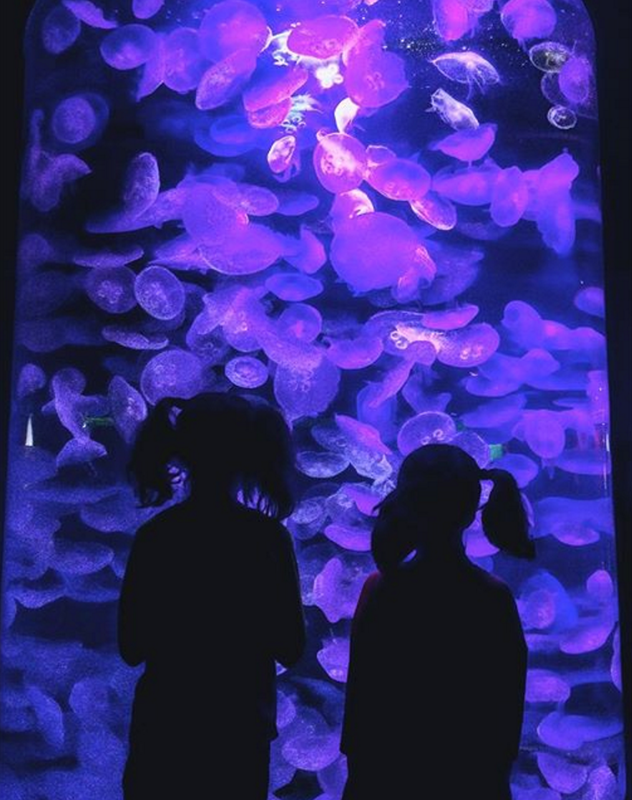 We’ll help you throw a party for your child with the excitement only the Aquarium can provide. We can also host birthday parties for older kids and adults including IMAX movies, tours and more. Just ask us to design a party for you. In-house catering available for more lavish affairs. What Happens At A Maritime Aquarium Birthday Party? After your guests arrive and select an aquatic critter name tag we will lead you through the Aquarium paying special attention to animal demonstrations, feeding times and of course the celebrant’s favorite animals! Take a break for cake and refreshments before enjoying the rest of the Aquarium’s special exhibits. 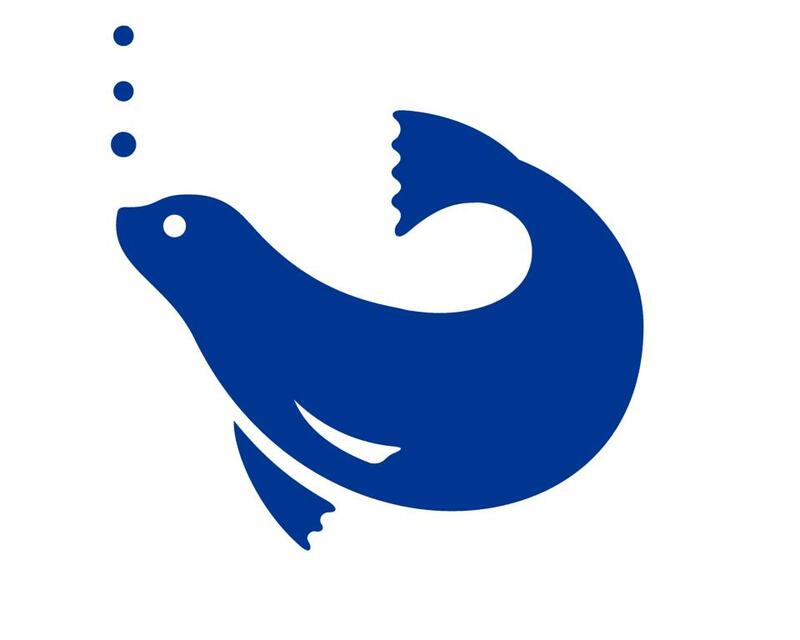 The guest of honor goes home with a gift from The Maritime Aquarium that only a birthday party child can receive…showing that you “seal-a-brated” your birthday at The Maritime Aquarium. Get all the details, and plan your party, by calling the Reservations Department at (203) 852-0700, ext. 2206.